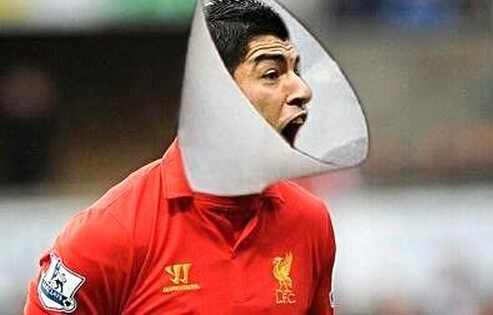 I have been grumpy all day after watching Luis Suarez assault yet another player. It isn’t the incident that is upsetting, but knowing that it caused a good Italy side to lose focus and leave the tournament, and feeling the FIFA will not take the appropriate action. with your friends if you like them! 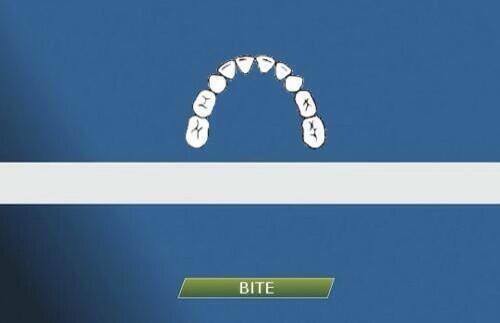 We've seen some great Luis #Suarez images doing the rounds! Here's one of our favourites. 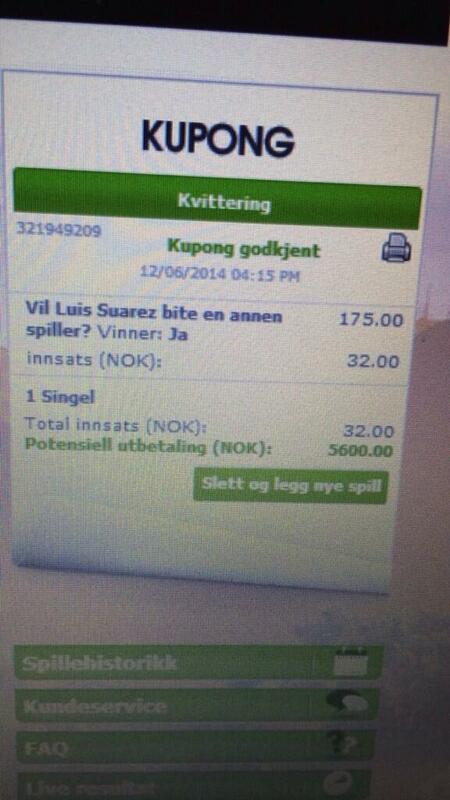 http://t.co/4A0MElzfxt | Send yours through!